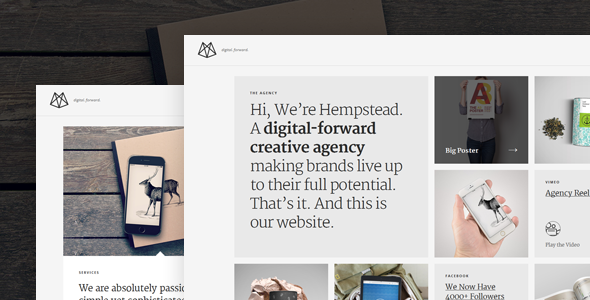 In this article you can find brand new collection of hand picked premium wordpress themes of 2015. We understand that best themes are commercial, and that is why our best 10 collection has been chosen from only commercial WordPress themes. 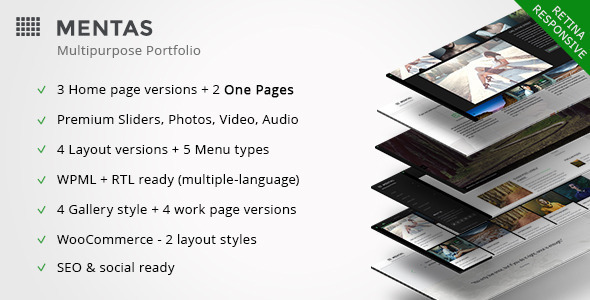 We selected Mentas as a #1 Portfolio Theme because it is flexible in point of configuration and stunning in front-end. 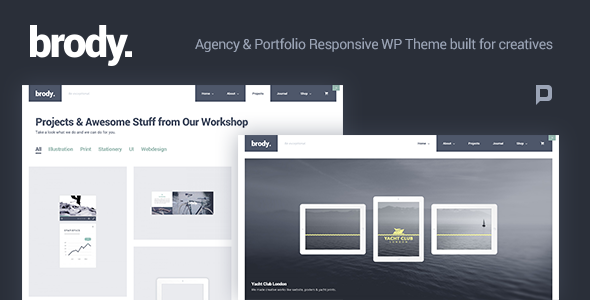 Mentas is responsive and retina ready. 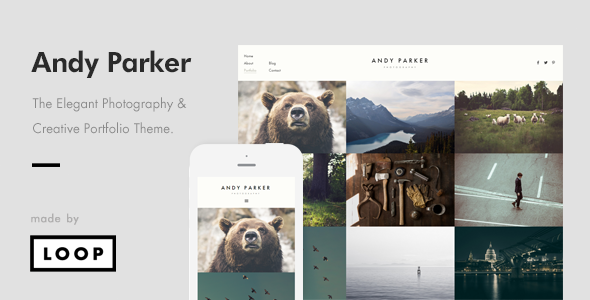 This theme ideally suit for any kind of agency or freelancer. 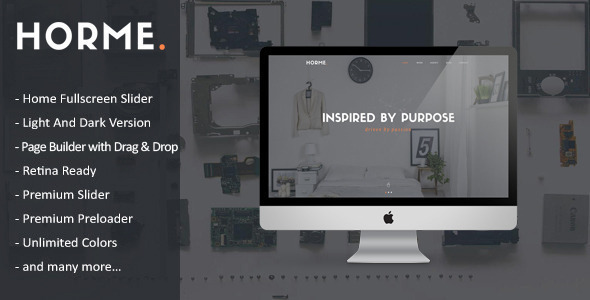 If you are musician, artist, designer, model, social media agency or even painter this theme will give you everything you need to build your unique website with few clicks! Mentas also multilingual and RTL ready (right to left writing). Mentas also include WooCommerce to allow creative people to sell their items.